Wild populations of island foxes are increasing toward recovery across the California Channel Islands and with each year the opportunity to see an island fox in its natural environment increases. But not everyone can journey to the islands or spend time in wilderness areas. 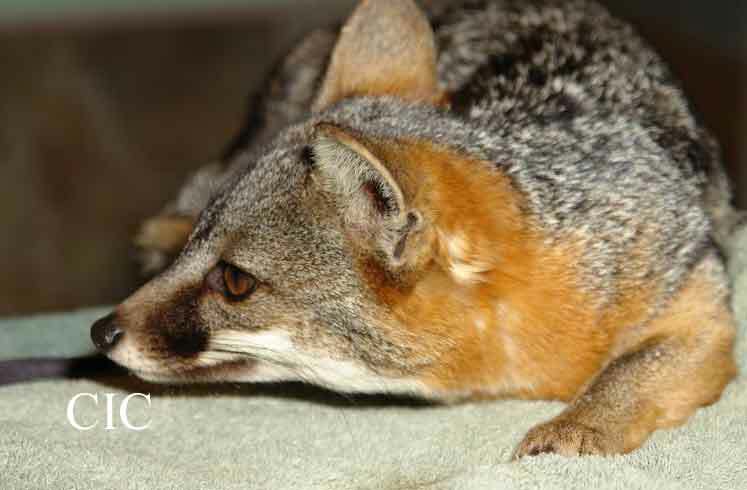 A small number of island foxes can be found in captive facilities. On the island of Santa Catalina the Catalina Island Conservancy cares for Tachi, an island fox that can not be released into the wild. Tachi makes appearances at special events on Santa Catalina Island and she can be seen on a special tour into the island's interior. 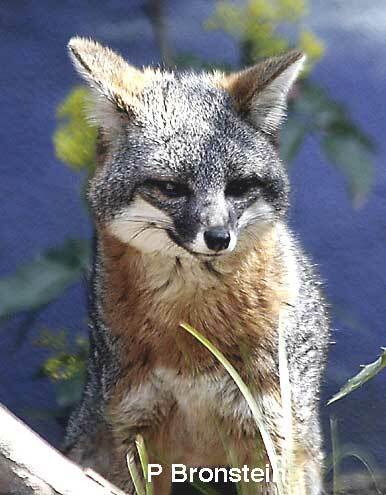 Several zoos exhibit island foxes from San Clemente Island. This subspecies of island fox is not listed as endangered but is still vulnerable to population declines because it is found only on San Clemente Island and no where else in the world. 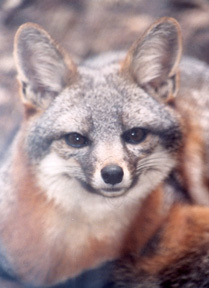 Captive management of the San Clemente Island fox helped develop husbandry techniques and establish veterinary care procedures for the endangered subspecies of foxes on the northern islands and Santa Catalina Island. The Santa Barbara Zoo exhibits a male from Santa Rosa Island that requires daily medical care due to a chronic eye condition. They also maintain the Stud Book or breeding records for all the island foxes in captivity on the mainland. The Los Angeles Zoo and Botanical Gardens exhibits a male that was the first island fox born in captivity at the Santa Barbara Zoo. He is an older fox and the father of two pups, that are now adults and living at other facilities. Friends of the Island Fox participates in an Earth Day celebration of California wildlife in conjunction with the Docent Conservation Committee at the Los Angeles Zoo in April. Even if you can’t venture over to the Channel Islands, zoos that are helping save the species can give you an opportunity to see an island fox in person. This rare species is one of California’s precious treasures. What is it like on the islands?